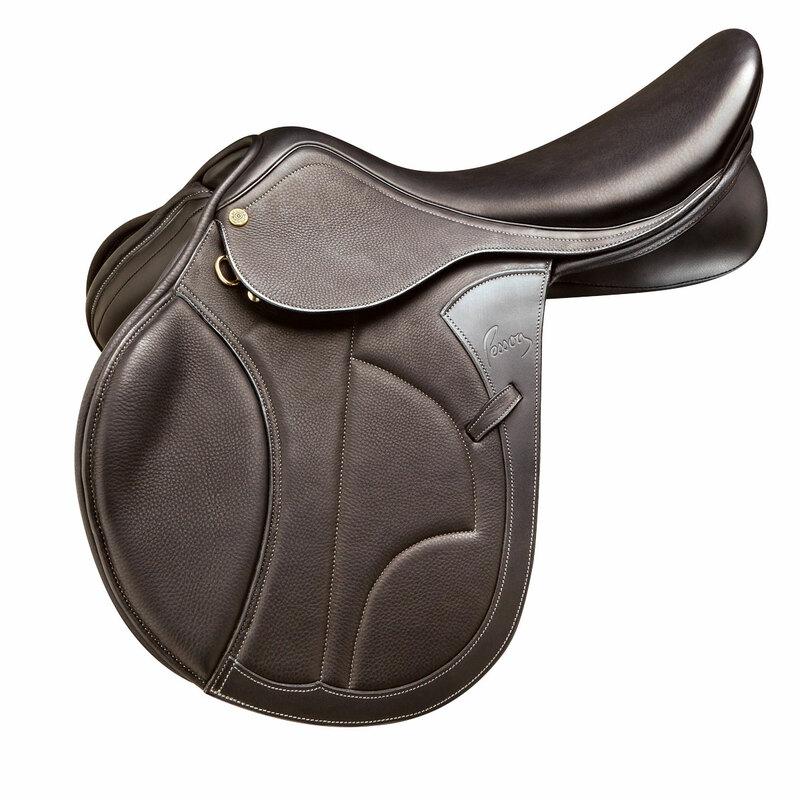 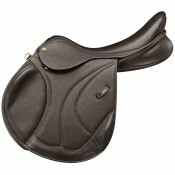 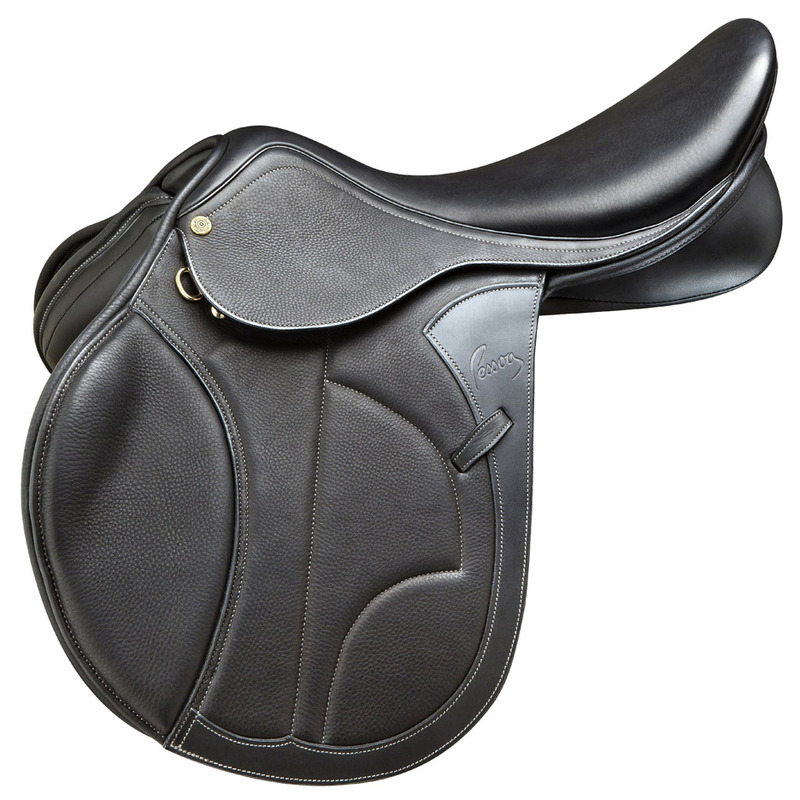 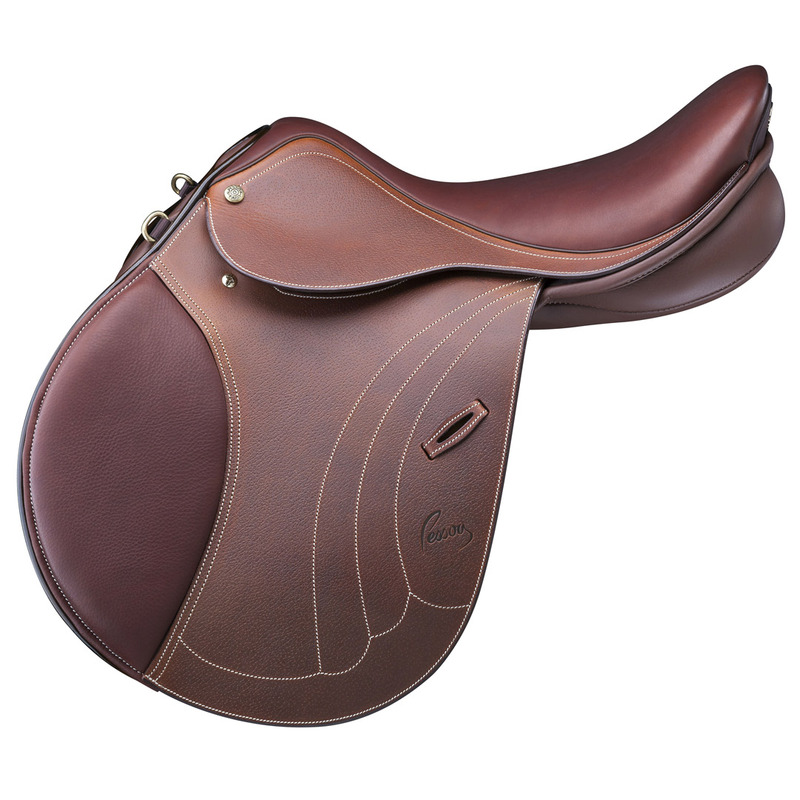 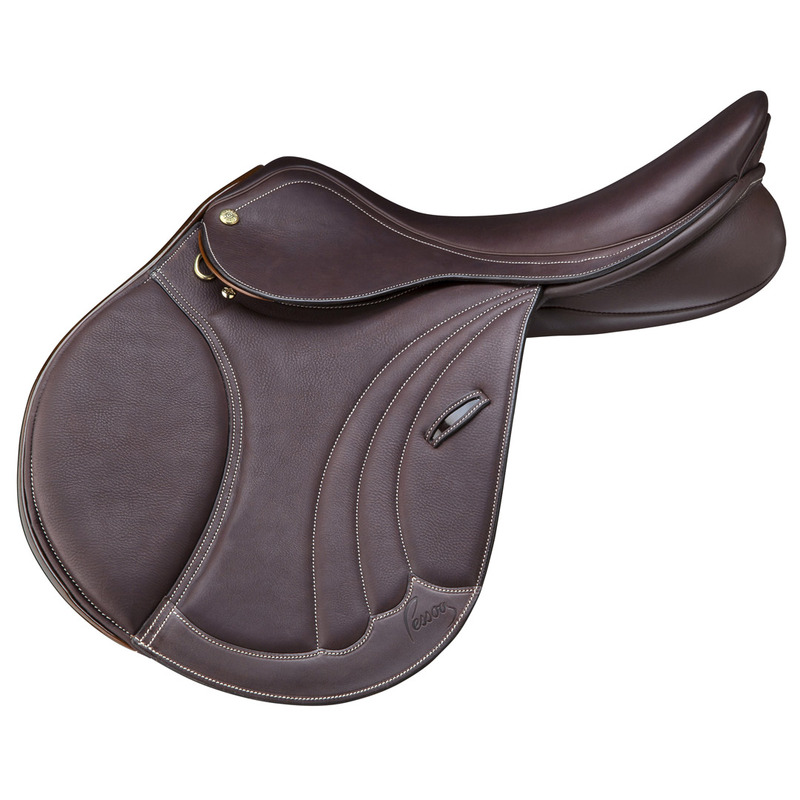 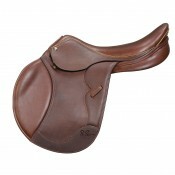 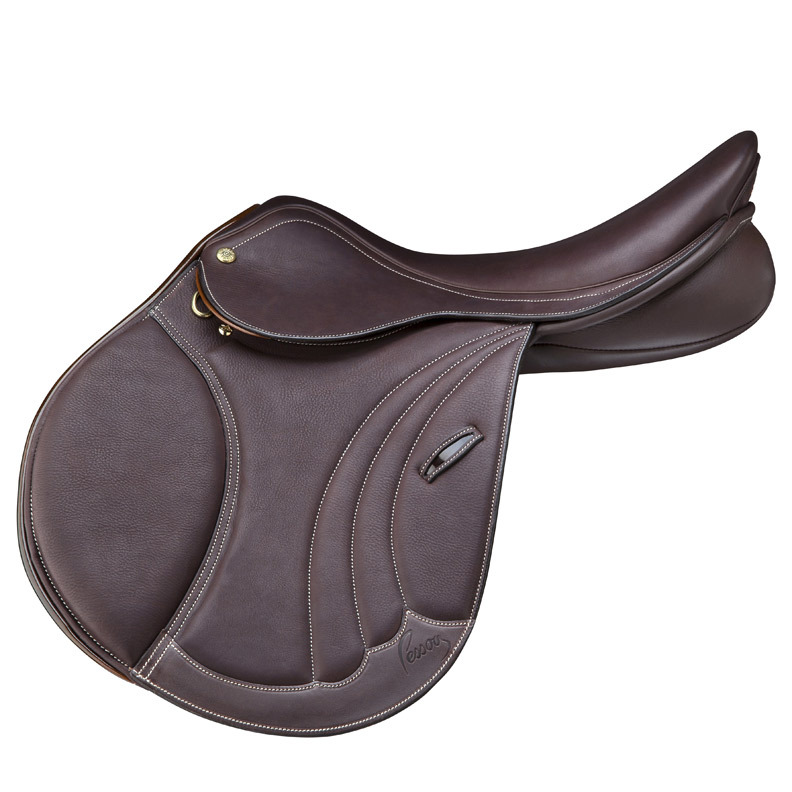 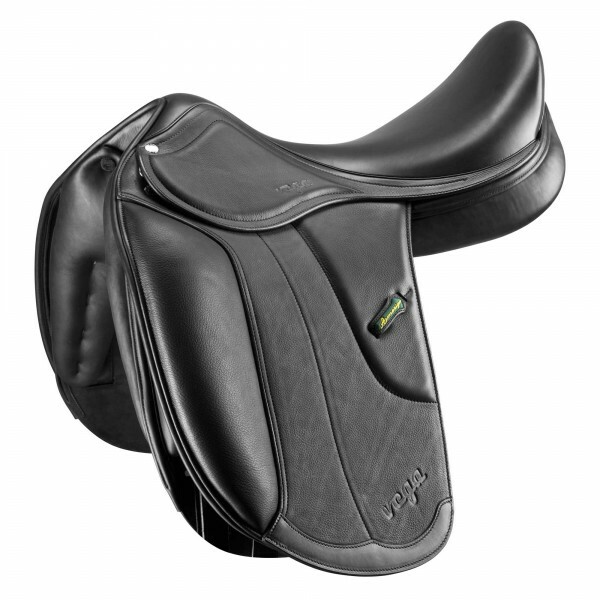 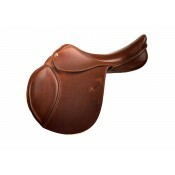 With 420 different fit options to choose from, finding a fit for both horse and rider has never been.. 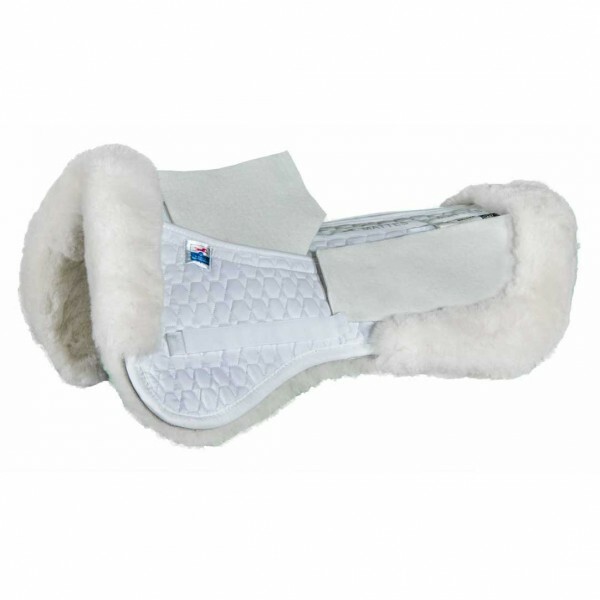 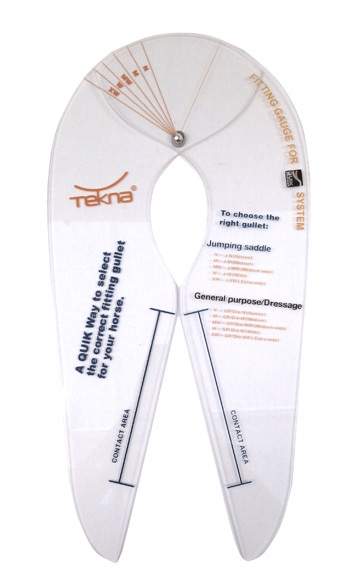 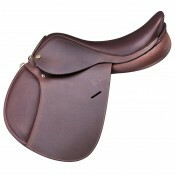 This monoflap design provides unparalleled close contact with less bulk under the rider's leg. 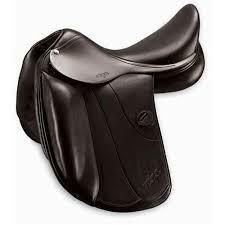 Feat.. 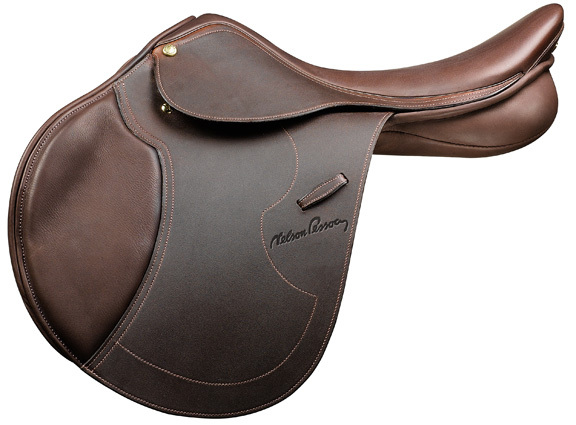 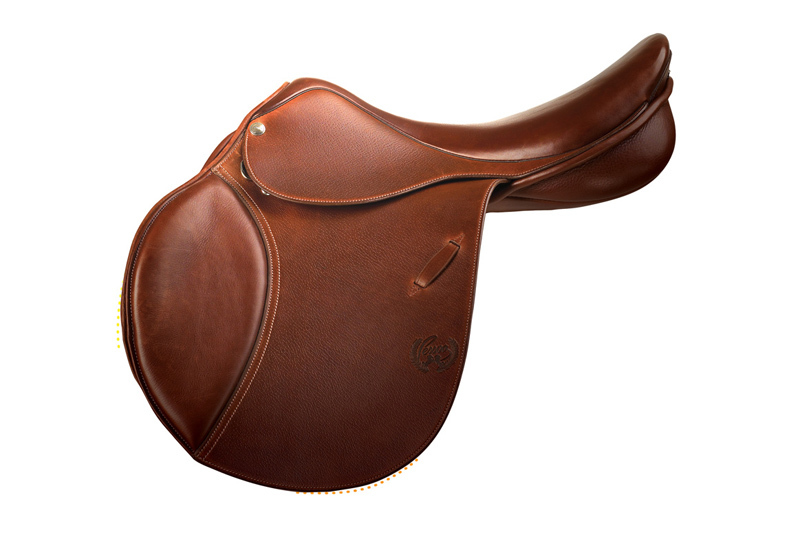 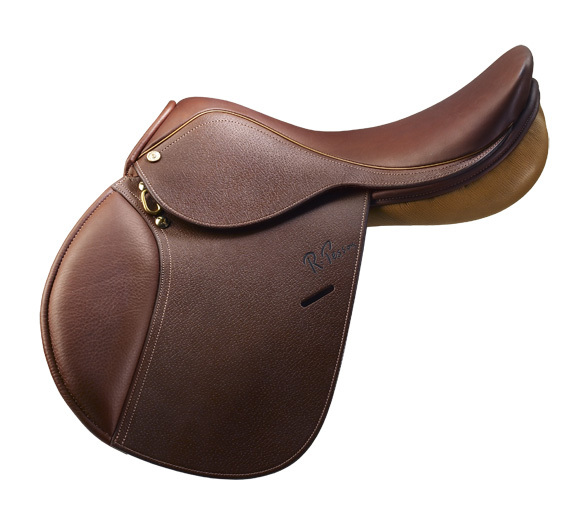 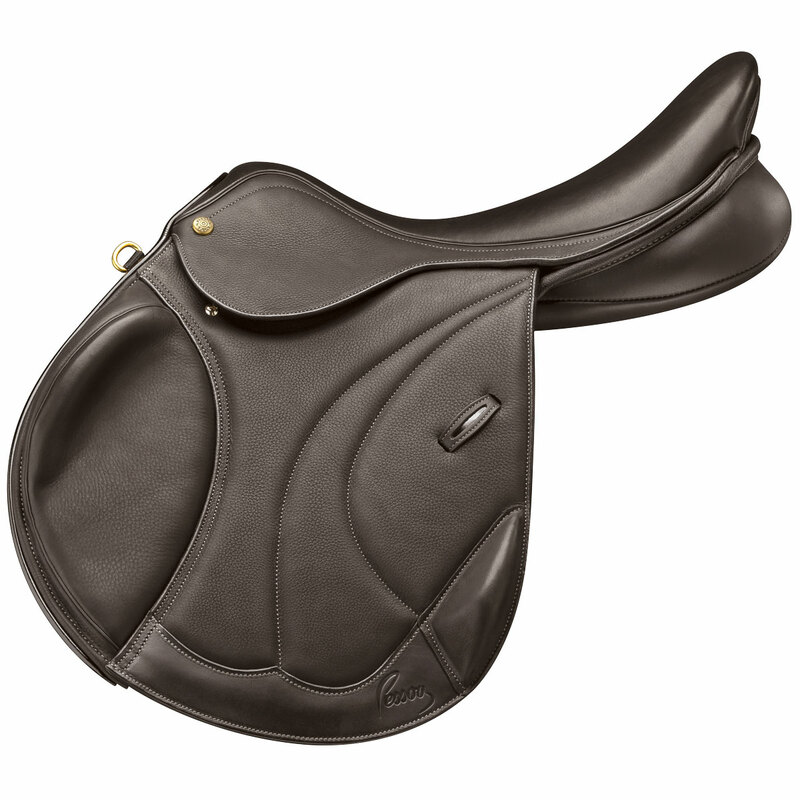 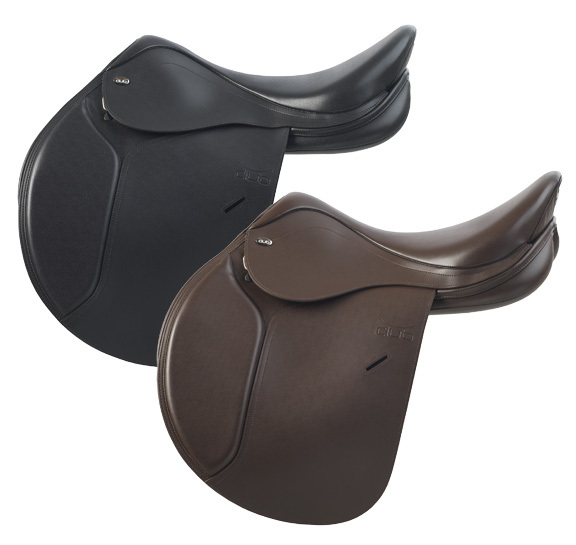 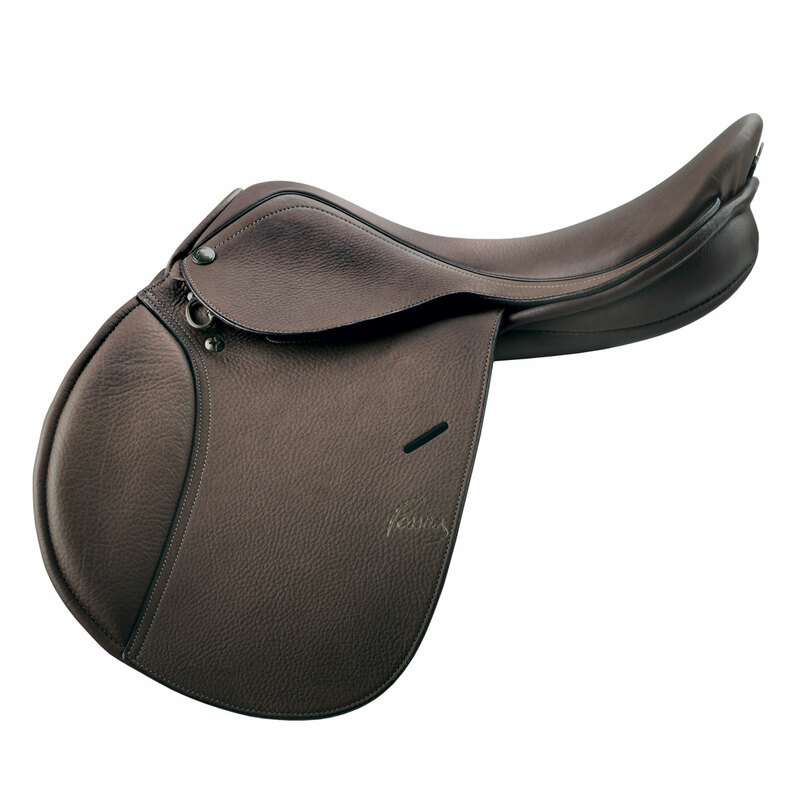 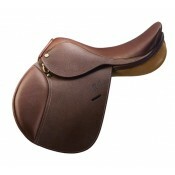 The TOMBOY saddle has been improved and perfected to what it is today. 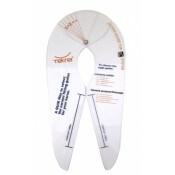 With a unique flap design and.. 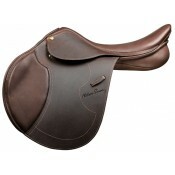 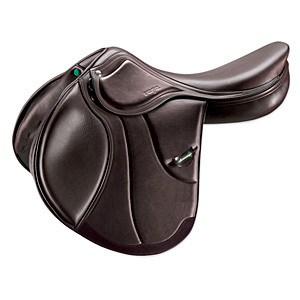 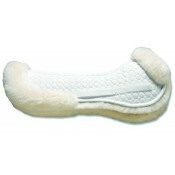 Features grippy covered calfskin flaps, calfskin seat and molded knee pad, with an ultra-plush memor.. 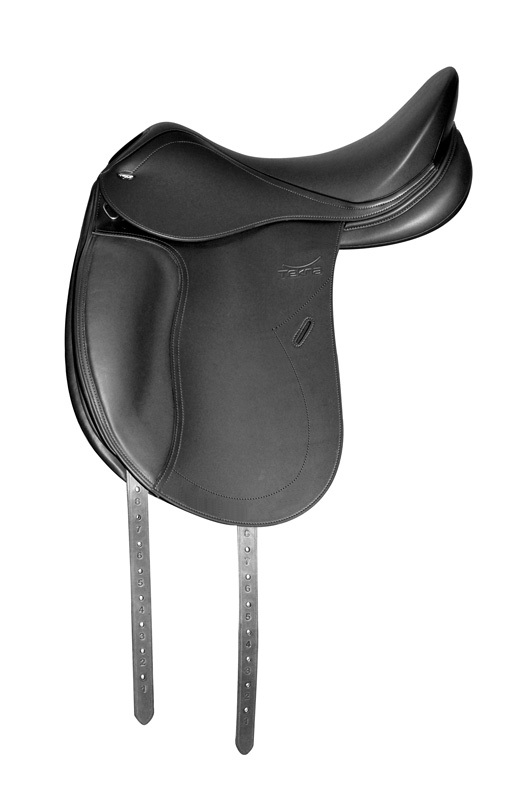 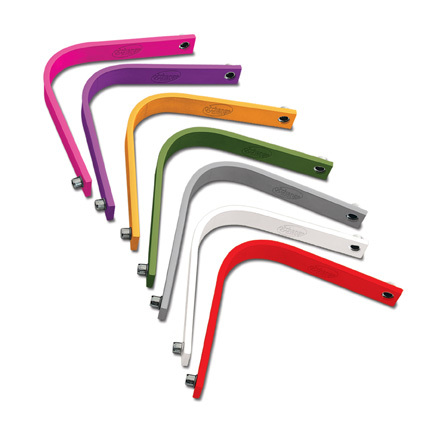 Many Ovation® saddles are available with the new interchangeable gullet plate X-Change® system. Th..
All Pessoa® saddles are available with the new interchangeable gullet plate X-Change® system. 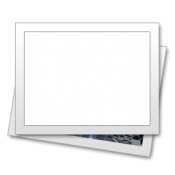 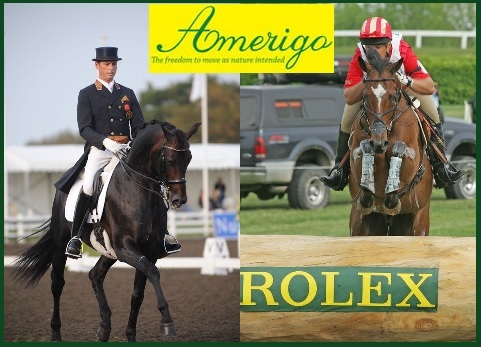 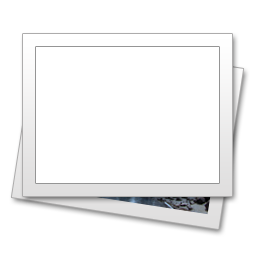 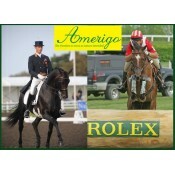 The r..
Online Amerigo Consultation Cost: $95.00 per Horse/Saddle Combinat.. 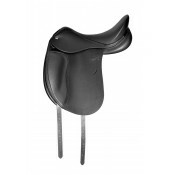 Available by special order only~Final Sale no return item Color: Black Italian Pinerolo Leather ..
Color: Black Italian Pinerolo Leather The monoflap design of this unique saddle brings the rider .. Available by special order only~Final Sale no return item The Vega Jump is made in a beautiful It..